First, a few words about some things to do tomorrow night: The Chicago-based alt-rock group Band Called Catch will be performing at 8:00 p.m. at the Fred P. Hall Amphitheater in Palatine. On previous visits to Palatine (including a concert as part of The Blue Whiskey Film Festival), Band Called Catch has offered a mix of tuneful originals and well-chosen covers. 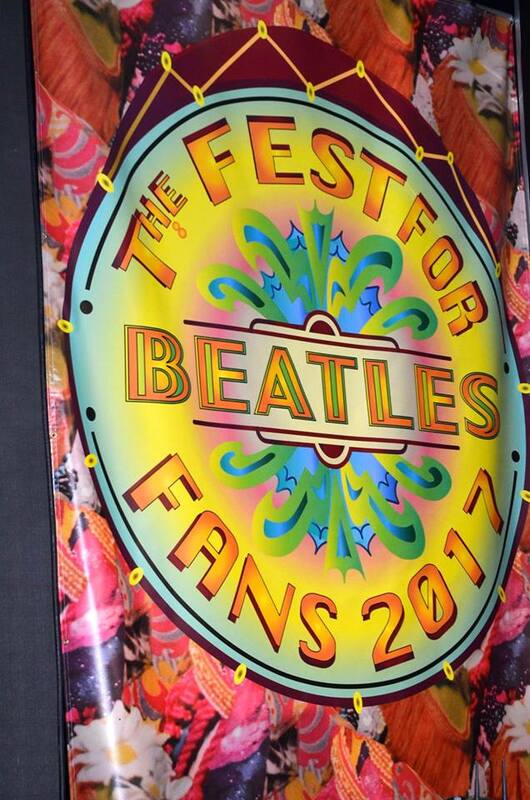 The 41st Annual Fest For Beatles Fans - Chicago comes to the Hyatt Regency O’Hare in suburban Rosemont on the weekend of August 11–13. The event presents musicians, authors, artists, photographers, and music biz people who have some connection to to the most famous band in rock history. Many are accessible to fans in both the general sense of watching them being interviewed in the hotel ballroom, and on a face-to-face basis at the autograph tables. It’s not unusual to spot guests walking through the crowd or chatting with fans. This year, the guest list leans heavily toward musicians who worked in Paul McCartney’s post Beatles band Wings—with guitarist-vocalist Denny Laine, lead guitarist Laurence Juber, drummer Denny Seiwell, and drummer Steve Holley all scheduled to appear. In addition to being a founding member of Wings with Paul and Linda McCartney, Laine was the original vocalist for The Moody Blues. (Long gone before “Nights In White Satin.”) Juber now has a successful career recording albums of acoustic guitar instrumental versions of Beatles songs. Other guests include George Harrison’s older sister Louise, musician/producer Mark Hudson; sax player-vocalist Mark Riviera; and Neil Innes, who collaborated with Monty Python and was a driving force behind The Rutles parody band. WXRT air personality Terri Hemmert will once again be serving as Master Of Ceremonies. In addition to the Beatles-related guests, Liverpool, one of the best Beatles tribute bands around, will perform each night. Liverpool usually invites the Fest’s musical guests to join them on stage, so expect to hear a flight of Wings tunes in addition to Beatles covers. There’s also a marketplace with loads of music-related memorabilia. The Apple Jam Stage, a recent and welcome addition to the festivities, will be back again. Performers in that area will include Laurence Juber, Phil Angotti, Scott Erickson, and Jay Goeppner. 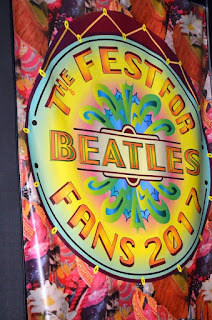 Tickets for The Fest For Beatles Fans - Chicago are $52.00 for Friday; $78.00 for Saturday or Sunday; and $190.00 for the entire weekend. Note: Admission is cheaper for those who purchase their tickets before July 21. 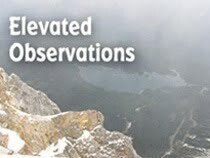 I’m hoping to do a more extensive preview closer to the event.